Bed bugs are growing more and more resistant to traditional extermination methods, and there are few options available as alternative treatment methods. Many laws passed in the recently have heightened restrictions involving chemical treatments. Most bed bug treatments require extensive preparation work, multiple visits, and the use of chemical insecticides for bed bug control. Thermal remediation, or a heat treatment, can eliminate a bed bug infestation in a shorter amount of time, and with a higher success rate. 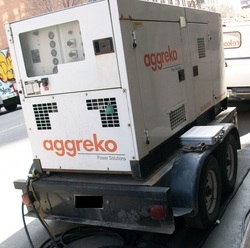 This keeps the invasiveness to a minimum, and can allow homes and businesses to resume normal use of affected areas quickly. 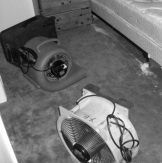 Thermal remediation is excellent for those with chemical sensitivity, pregnancy, households with small children, areas that have had multiple chemical treatments and are still infested, those with lots of Dry Cleaning and those with infested furniture. Call us with any questions and we will happily walk you through our process. Most insects start to expire at 114 degrees. We can use heat to safely eliminate bed bugs, drywood termites, powder post beetles, cockroaches without the use of pesticides. 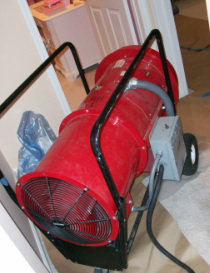 This technology can also be used to control mold and mildew or for flood mitigation. Call us today at 1-877-757-PROS (7767) for a free consultation. The call is free and the information gained may be priceless. We look forward to helping you!